Are you an independent, strong, smart and beautiful person ? Are you just graduating from your business school degree? You looking for a lifetime opportunity to be part of something amazing? If you say yes to the above, then you are The One! This might be the ticket to your success career. 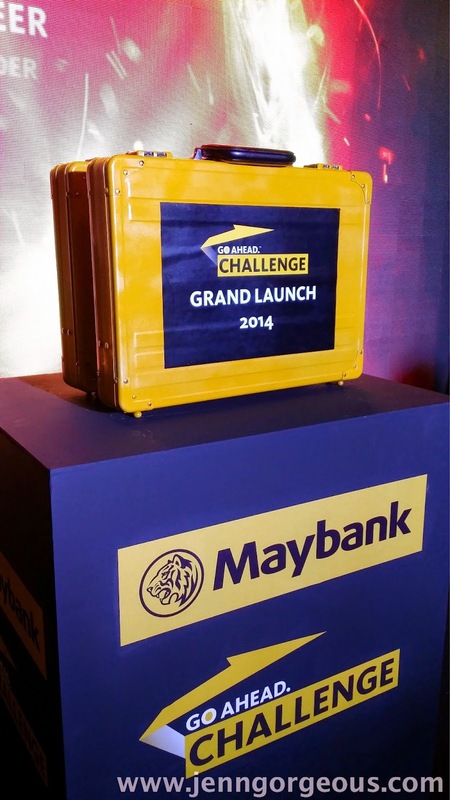 Maybank Go Ahead Challenge 2014 finally here for all graduated student to show their talent and potential to become the best of the best. This is something fun to participate, because this is a whole package challenge where it combined of-" The amazing race, the apprentice, the master chef and other reality programs." Through all challenges including the unique international business case competition you can prove your capabilities to join Maybank, a regional organisation that is recognised as the 13th strongest bank in the world by Bloomberg Market in 2013. This is the 3rd season competition by Maybank, and the competition become more challenging than ever, they need to create a competition that really push all participants's limit aligned to Maybank's mission to humanise financial service. Currently, they have received close to 7500 applications. How? This is a challenges that test participant in multiple disciplines, and the finalist actually experience having to work as a team to deliver targets in short period. The team consist of finalist from different nationalities to mimic the situation that they might find themselves in today's challenging work climate in successful organisations, and likewise in Maybank. Finalist also participate in a corporate responsibility initiative to enable them to experience firsthand Maybank humanising mission. Beside that, finalist get a fast pass to Maybank marquee graduate entry level programme- it's a graduate development programme to accelerate Maybank junior talent. Prizes? All candidates worlwide will compete individually and in teams for the chance to make it to the international grand finals and win total cash prizes of USD 72,000. The ultimates GO Ahead challenger (individual winner) will be awarded with USD1,000 cash plus a two week internship experience in New York. 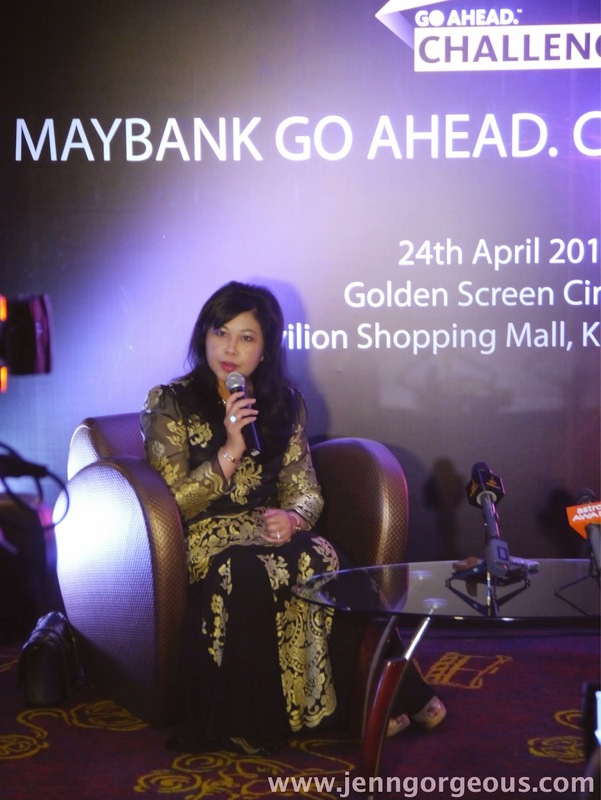 The most attractive of all, both the champion team and the Ultimate GO Ahead challenger will win exclusive participation in Maybanks's Global leadership development programme with the Bank's most influential top 50 leaders, to exchange ideas, engage in intellectual discourse and share their thoughts.